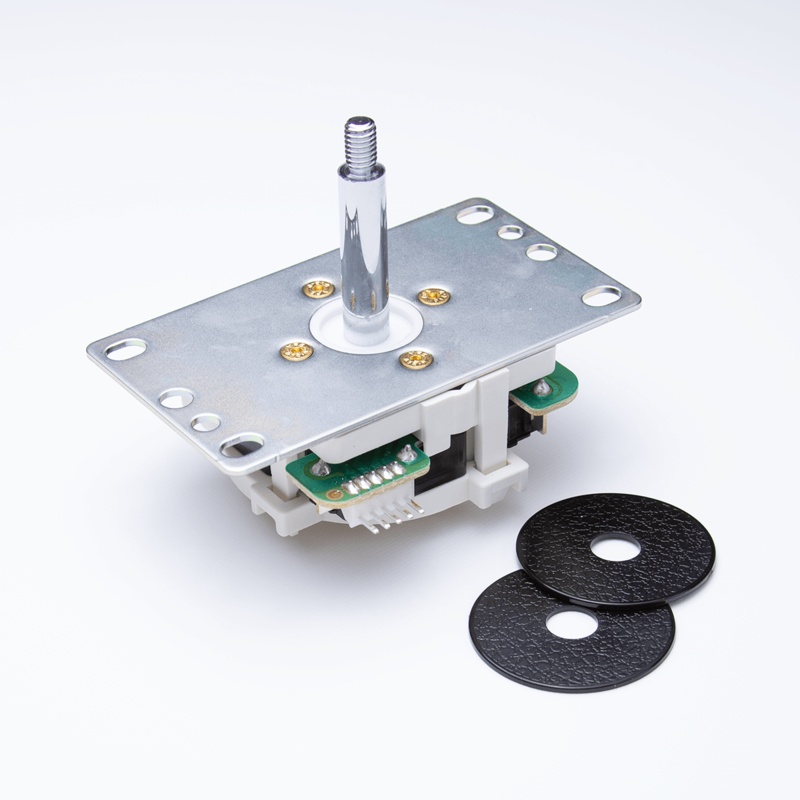 It's time to Upgrade Your Game with the OTTO DIY - Sanwa JLF V5 PIVOT UPGRADE. 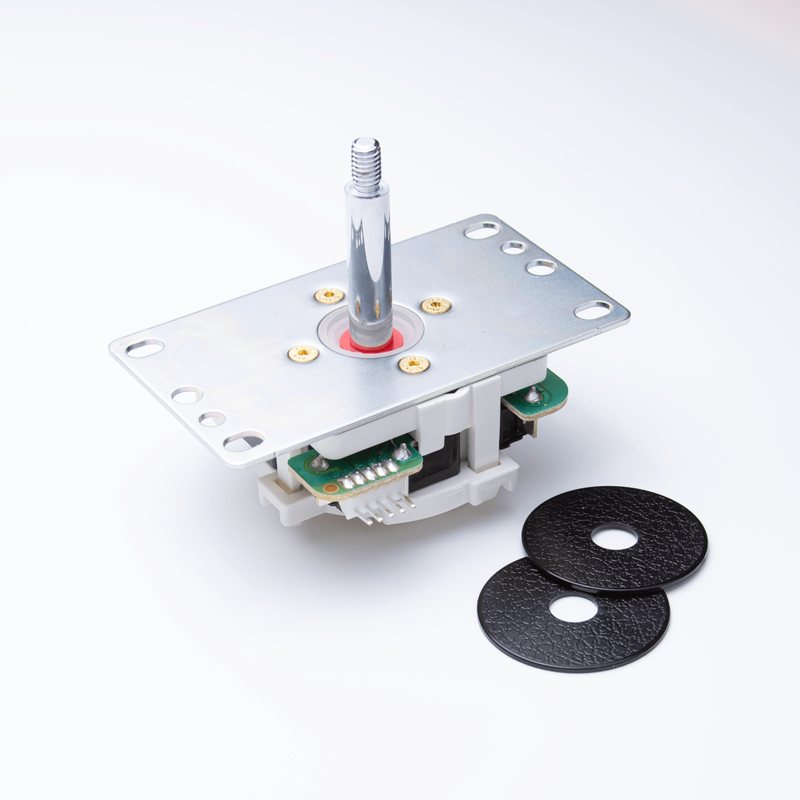 The Sanwa JLF has been relatively standard since the 1990s. 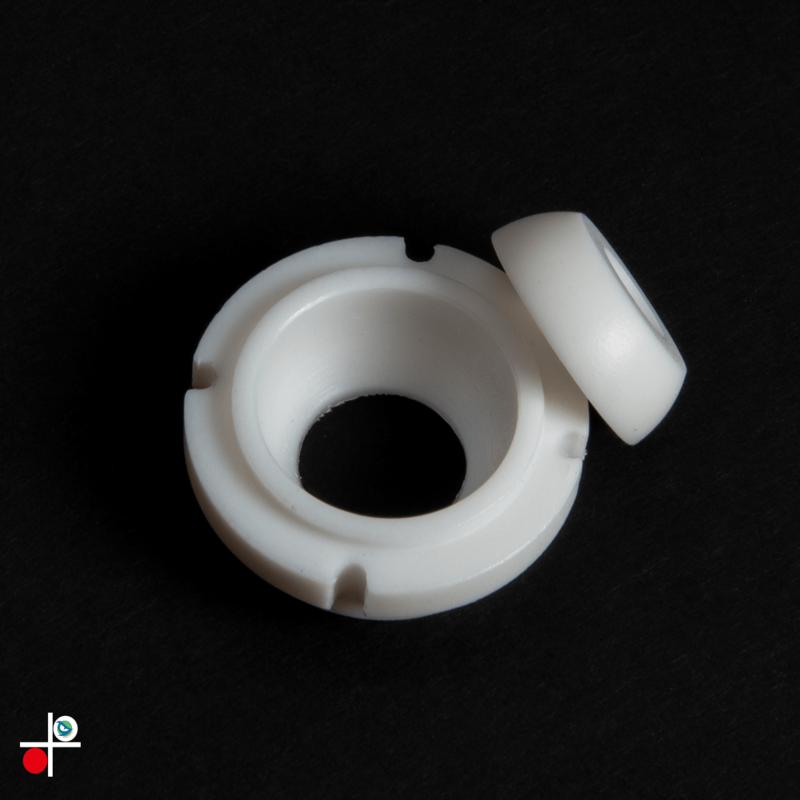 Sanwa built a quality lever that the Japanese arcades loved and with a few exceptions left it alone for years. Companies have introduced updates for it to include Octogon Gates, Circle Gates, oversided acutators, and tighter springs, but the overall feel and operation at the heart of the JLF has never changed and the parts were never offered in a complete kit. Until now, thanks to OTTO DIY. 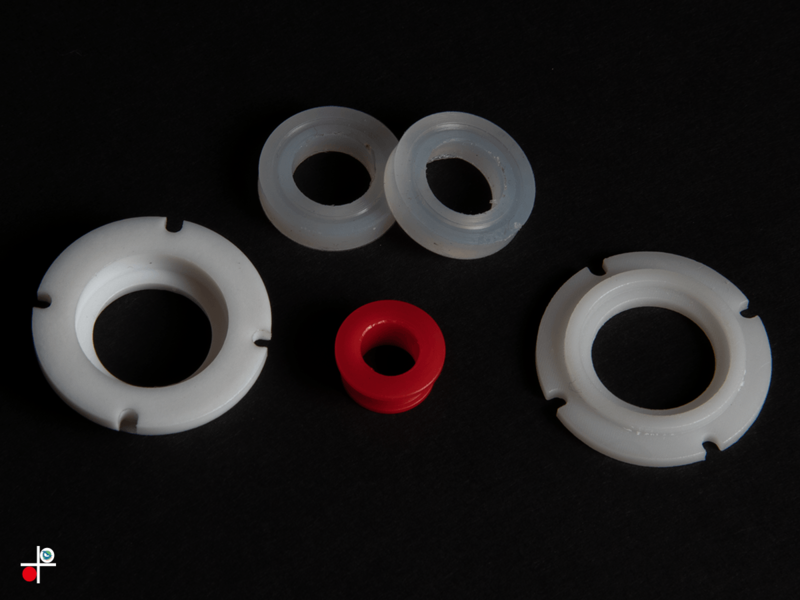 OTTO DIY created the V5 Upgrade Kit to improve the stock JLF Pivot while retaining the stock feel you've come to love. The V5 Pivot is machined TEFLON making it smoother and more durable than the stock JLF pivot.Additionally, TEFLON has one of the lowest coefficients of friction of any material available meaning its always going to feel smooth and requires far less Shin-Etsu grease than regular plastic or nylon parts. So, what are the benefits of the V5 upgrade? Its a complete upgrade solution. It offers the lowest friction of any pivot available, removes all slop in the stock gates, reduces throw required for switch actuation, and creates an amazingly smooth lever that is unique and feels great and responsive. What do you need to have already? An OTTO DIY KIT installed in a Sanwa JLF.